Darren Aronofsky's "Noah" strays away from the original source material and creates a heavily "inspired" vision of this Biblical flood tale. Overall, and most surprisingly, it feels like it was the right decision. We get a darker Noah, one that struggles to distinguish good from bad, and one we can relate in a more human mindset. But the film feels bloated honestly and lacks that punch. 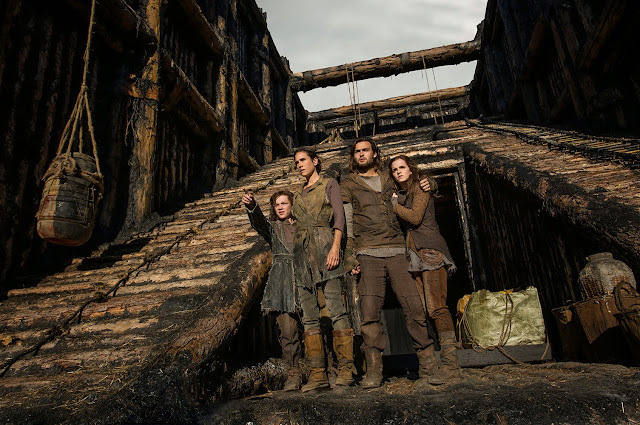 To be blunt, "Noah" presents a truly interesting modern take on an age-old story but one that is also extremely dull. 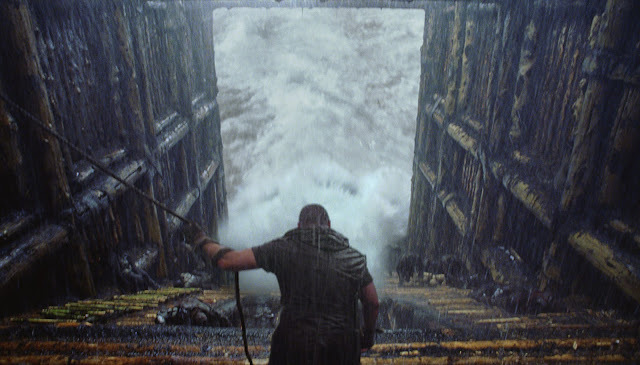 Noah (Russell Crowe) is chosen by the Creator to undertake a momentous mission. One that concerns the fate of all living things in this world. As man has grown to be greedy and sinful, the Creator has decided that, as punishment, a great flood will cleanse the Earth of humans. But, the other creatures are innocent and a pair of each must be rescued to re-populate the Earth after the apocalyptic flood. As the day of reckoning grows nearer, Noah must not only face the impossible task of warding off Tubal-Cain (Ray Winstone) and his people but he must also decide if humanity deserves a second chance. The strongest point of "Noah" is the lead itself. The Noah we get is an imperfect one, one that feels more human physically, mentally and spiritually. 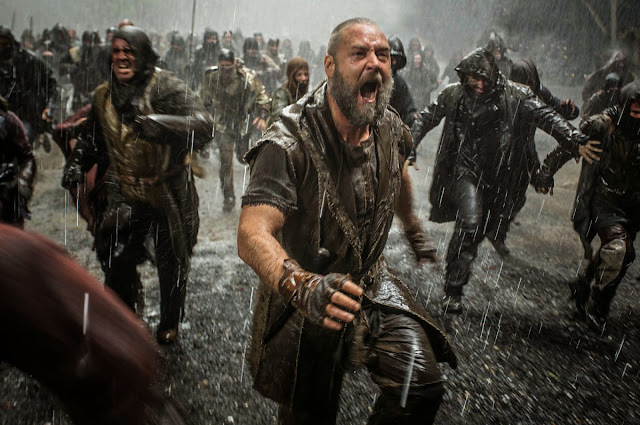 The best parts of "Noah" is when good or bad isn't a distinct difference between black and white. There are a lot of times when Noah himself is a stubborn old fool that will do any means possible to get the job done - even to the point of hurting his loved ones. We loved these bits as we felt it delves deeper into the psyche of what a real Noah would have gone through. 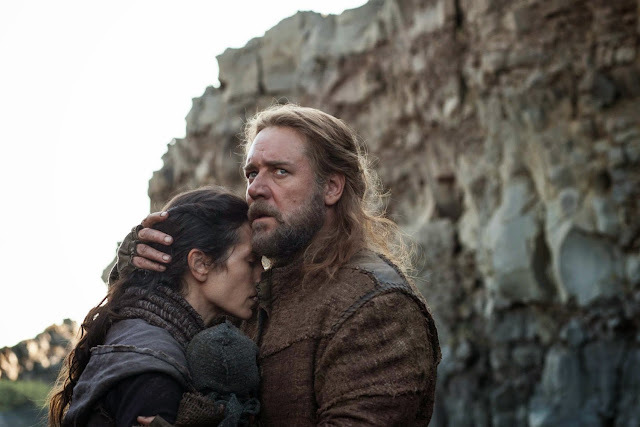 Russell Crowe was magnificent as Noah. His acting was spot-on especially in scenes where much emotion and depth was demanded. Where the movie hurts is its production. The CGI-heavy film and the sort of grayish tone makes the experience a little too dull and lifeless. There were times that you can literally feel dead air emanating from scenes. Overall, much freedom was taken to alter the story of Noah but it also brings out a certain sense of depth that we didn't expect. The movie adaptation was good though but not great.